Home/Appraisals, appraiser, Brokers, Buyer Information, Denver Foothills, Evergreen, Home, Loans, Market, Market News, Market Trends, Real Estate/Why did my home not appraise? Oh No! The House Didn’t Appraise! Hitting the sale price with on the appraisal is sometimes challenging in slow moving markets. The markets we have today in the Denver Foothills makes it even more challenging for homes to appraise. The appraisal process has gotten more expensive, cumbersome and frankly annoying since Dodd Frank. I am going to explain conventional loan appraisals here. FHA and VA are much more complicated and deserve their own post some day (just not today). I will also only talk about a comparable appraisal and not a cost appraisals since those are rarely used in the lender world. As I mentioned the appraisal process has changed over the last few years. Now the appraiser is treated almost like an underwriter. They have added a third party to separate the appraisers and the lenders. This has not only made it harder for the communication process it has almost doubled the cost of appraisals. 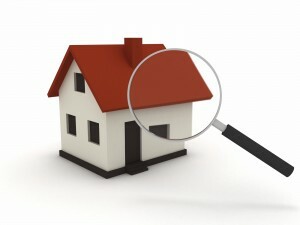 So how the process goes is the lender calls the 3rd party to order the appraisal. Then the appraiser goes and does his thing at the property, checks the condition the area, access things that would come into their formula for figuring value. They then go back to their office and work diligently (we hope) to find the closest comparables in the area. The idea of the best comparables are homes that are as close to subject property in every way. They look at the neighborhood, same age home, number of bedrooms, baths, garage, view, condition, location, lot size and everything else they can fin to make the perfect assessment. The issue we have up here in the mountains, as apposed to the city where they have lot and block and a neighborhood has 5 floor plans all the same, is that not one property in the Denver Foothills is the same. That presents a slight challenge when finding the value of a home. There are a ton of reasons why the appraisal came in under contract price. Up here we find one of the major reasons is the appraiser is not from the area and just doesn’t understand mountain properties. There are so many differences between mountain and city values. For example a great deal of properties have walk out basements. Why? Because they are built on a freaking mountain. Now in the city you hear a basement and you think of a musty old room that has low ceilings and is unfinished. Up here they have high ceilings, completely finished and a walkout usually to another outside living area. If you have a city appraiser they will most likely give it a much lower value than someone that know the market. Keep in mind these appraisers are picked out of a pool and you don’t know who you are going to get. Another challenge we are seeing is that this market is moving so fast that the comps don’t keep up with sales. Meaning demand is so high people are offering over asking and that is lagging a month to two months behind. Hopefully your appraiser is familiar with market conditions and takes this into account. As I mentioned before comps are extremely important. If an appraiser just can’t find close comps then it will skew the results of his calculations. You might want to ask your broker to find comps to get to him that support the offer price. Hopefully he has some. Sometimes you put too much value on home improvements done before listing. This is also something that would be great to talk to your broker about before spending too much cash on a remodel. Sometimes you just don’t get the ROI on some things like you think you should. Some people think it is the best investment to own the best and biggest home in the hood. This is rarely the case. Location, location, location!!! 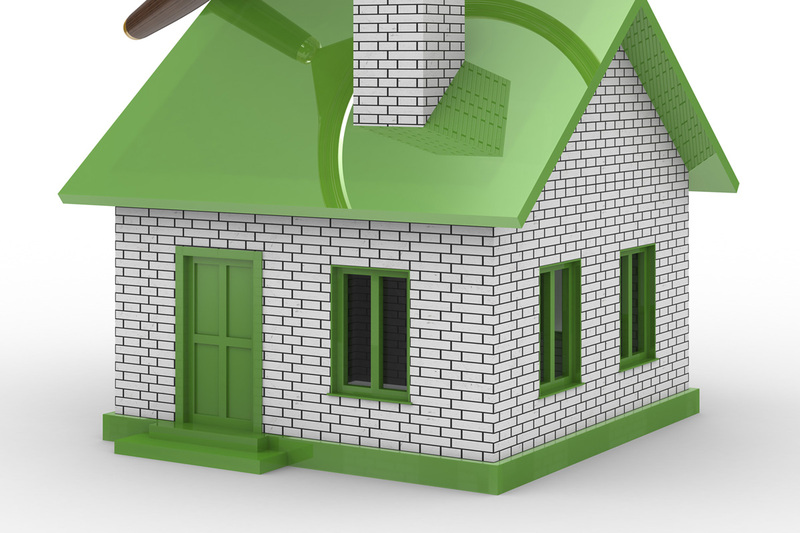 It is almost always better to own the least expensive home in the best area. That way your value rides the coat tales of the other homes in the area. Another challenge we have here is that no one really knows how to value a view or backing to open space. This is a challenge for mountain appraisers as well as city ones. Is there such a thing as a million dollar view? How about the luxury of knowing that the 10000 acres you back up to will never be built on and you can use it anytime you like because it is a national forest? How valuable is that to you and the market? Well the appraiser doesn’t know either. There is also the one answer that no one likes to talk about. You are paying too much. Maybe you were caught up in a bidding war, maybe you had a city broker or a broker that just didn’t advise you properly. Or maybe they just couldn’t find good comps…It has happened to me. Any broker that says it hasn’t either hasn’t sold many homes or isn’t being honest with you. What can I do if my home doesn’t appraise? This is the part that you might not like to hear. The easiest ways to fix a bad appraisal is either for the seller to adjust the price or for the buyer to bring the difference in cash to the table. The most diplomatic way to do this is to have them split it 50/50. That is not always easy especially if the market is tilted one direction or the other. In the current Denver Foothills Market the seller really doesn’t need to offer much to the buyer. Posts Related to: Why did my home not appraise?